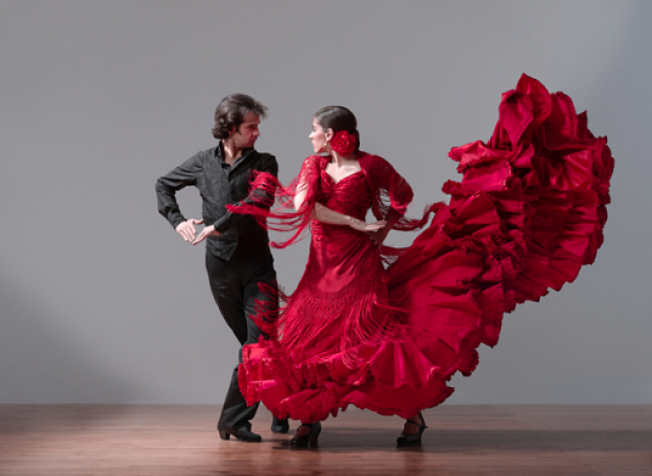 The 8th Annual Bay Area Flamenco Festival is here for three weekends! Weekend one will include Concha Vargas - icon of gypsy Flamenco Dance. Weekend two features David Serva, the godfather of Bay Area Flamenco guitas. Weekend three will include a visit from Gema Moneo, the rising star of gypsy flamenco dance... all the way from Spain! There will also be a special event, the "Flamenco Project" which includes a slideshow and roundtable discussion. Festival workshops will be going on throughout the month with lessons in dancing and guitar playing!